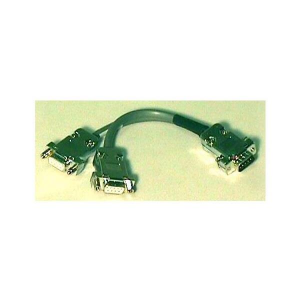 DVI (Digital Visual Interface) is a flexible interface for connecting DVD players, game consoles, personal computers, and HTPC’s to HDTV televisions and computers. 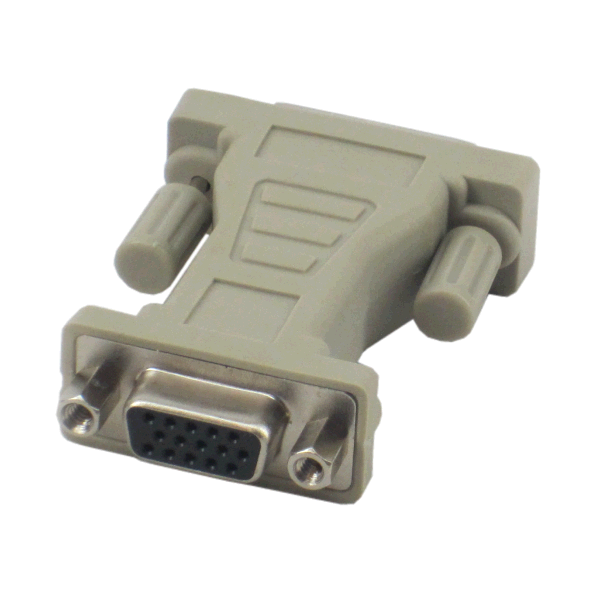 VGA is commonly used to connect computers and VGA-capable devices to various display devices, including computer monitors, displays, screens, and high-definition TV’s. 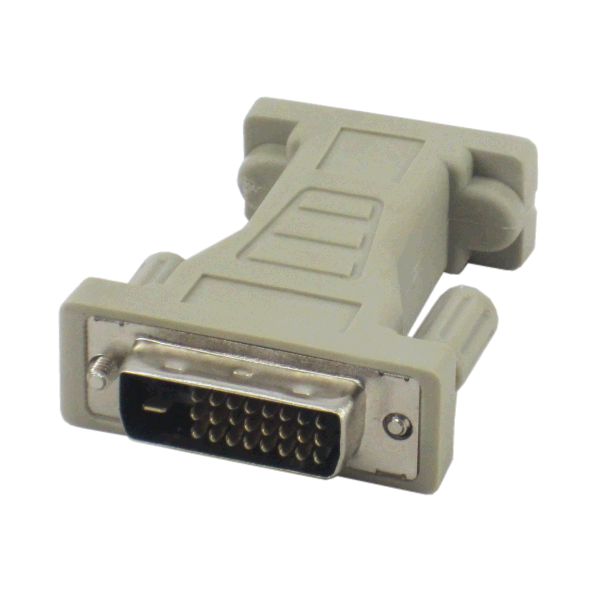 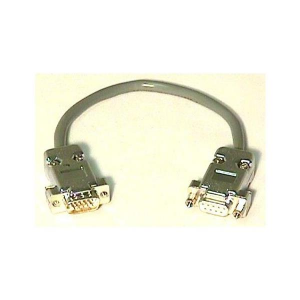 These adapters provide interface functionality between DVI-D dual-link and VGA, thereby increasing your devices’ versatility to improve system efficiency and economy. 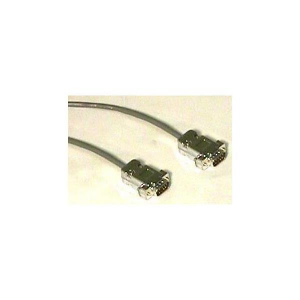 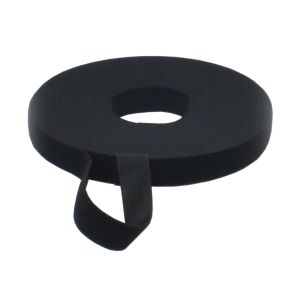 Using these adapters, you can enjoy brilliant graphics and stunningly realistic high-definition video that only superior adapters can deliver.